Above: Le Metier de Beaute Kaleidoscopes, resplendent in the sunshine. 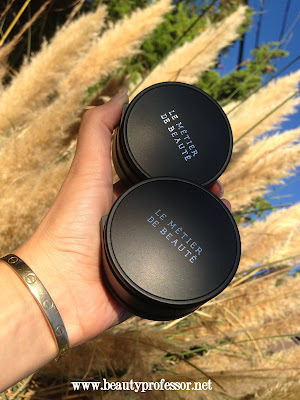 The Le Metier de Beaute Kaleidoscope is a work of art to behold...the well-crafted compact holds four layers of precisely selected shades of shadow (or in some cases, face or lip products) that compliment each other in such a fashion that they look splendid alone or layered! Above: Carnaby Street is a new release for Fall 2013. 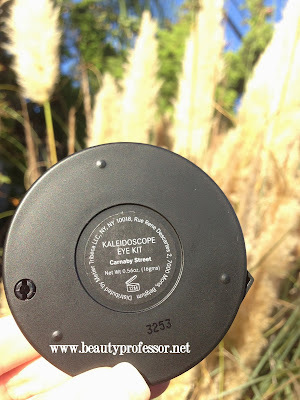 I recently had the chance to try out the latest LMdB Kaleidoscope Eye Kit, Carnaby Street (the other release for fall, Saint-Domingue, will be reviewed soon! ), which is an homage to London in the swinging 1960's. The eyeshadow formula is noteworthy...highly pigmented, smooth, creamy and long lasting (without creasing), one application lasts me well over 10 hours without need for touch ups. 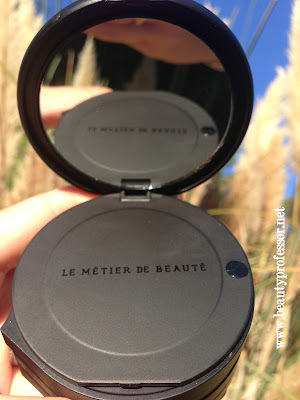 Above: Every LMdB Kaleidoscope features a mirror on the top level of the compact. Retailing for $95, Carnaby Street features four gorgeous shades that call to mind the edgy, clean mod pastels of yesteryear while simultaneously translating as endlessly fresh and modern. Cameo is a gilded peachy pink with warm white shimmer...great for the brow bone and as a highlighter. Anorak is a khaki gunmetal taupe with a rich satin finish...my unequivocal all over lid shade. 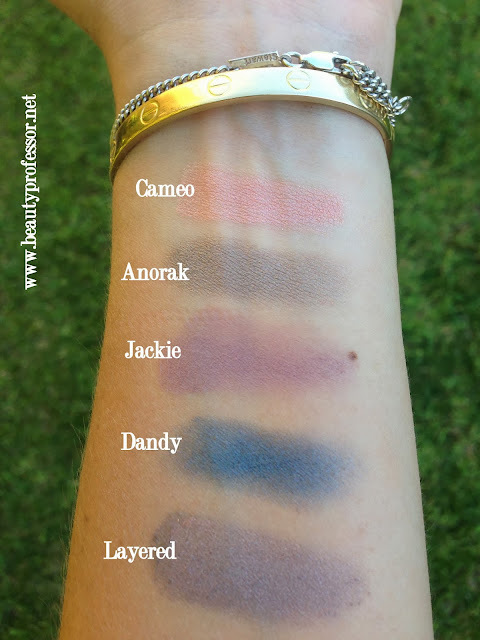 Jackie is a matte heather plum that looks lighter in the pan than when swatched...it adds depth to the crease and offers color without being too bold. Dandy is a breathtaking muted teal blue with shimmer. It reminds me of the best part of a peacock's tail feathers and looks lovely as an accent color in the crease and lower region of the eyes. Above: The Kaleidoscope fully fanned out. 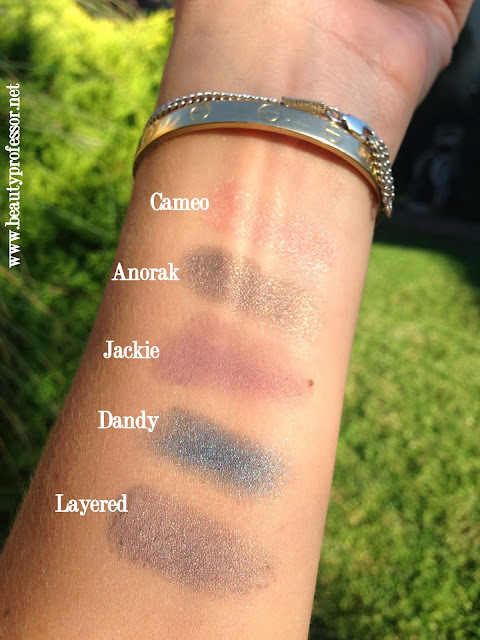 Above: Swatches of Carnaby Street in direct sunlight. Above: Swatches of Carnaby Street in semi-shade. 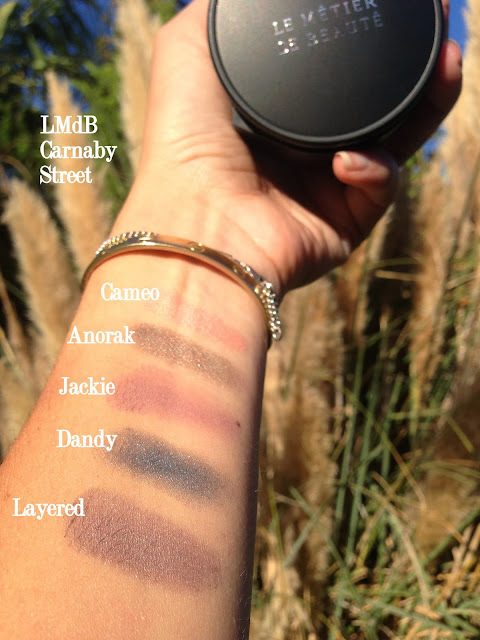 Above: Swatches of Carnaby Street in full shade. Above and below: Carnaby Street on the eyes...this particular kaleidoscope works well with plenty of mascara, a rich black liner on the waterline (I used Marc Jacobs Blacquer) and a pale lip...(so "Swinging 60's"). Above: A close up of Carnaby Street layered on the eyes...I am also wearing Giorgio Armani Eyes to Kill Excess Mascara and Marc Jacobs Highliner in Blacquer. Bottom Line: The Le Metier de Beaute Carnaby Street Kaleidoscope is infinitely wearable...dependent on the ordering of the shades and intensity of application, the results can go from sophisticatedly subtle to stunningly dramatic with but a few passes. I've never thought of myself as a multiple pans of eyeshadow type of girl, but Carnaby Street has changed my mind...four shades, five minutes, and my eyes are good to go! *PR sample provided for review, however, as always, all of my opinions are expressly and unequivocally my own. I have carnaby street and I love it. I want to order the other but don't know how many mattes are in that one, could you tell me? 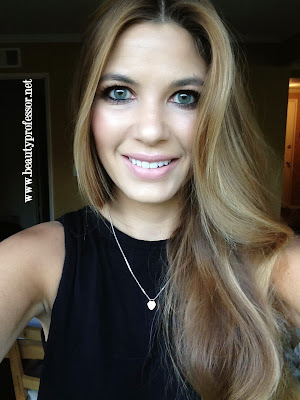 Saint-Domingue has two mattes and two shimmers! What a beautiful lot of colours and I agree with you infinitely wearable. The swatch of them layered creates a truly unique colour. I hope your week has treated you well. 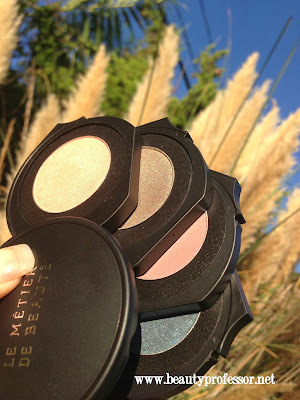 will you be reviewing the other palette? Thank you ever so much ; ) I will be reviewing Saint-Domingue very soon!! It is beautiful as well, but I think I prefer the wearability of Carnaby Street a bit more! What a gorgeous selection of shades which look absolutely amazing, both on you, as well as in the pan! I would love to try this Carnaby St however the only website which delivers LMdB to Australia does not stock that product, (at least at the moment) so I will cross my fingers, and hope that it will come in soon. I recently ordered their Flawless foundation and creme blushes in Mystique and Coral Nymph so I can't wait for them to arrive, so I can try them out. Chanel have also recently brought out their summer collection which looks gorgeous and I will let you know what I pick up. 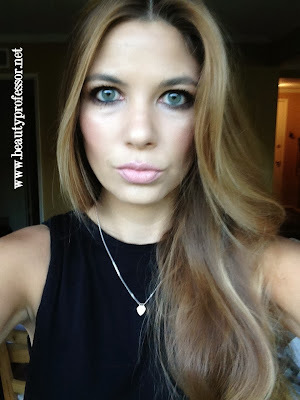 P.B I tend to have a lot of pinkness on my face (even though from the neck down I am quite yellow) and I was wondering whether you could recommend a product to address this i.e red cancelling concealer? Thanks so much for your recommendations, thoughtful advice and interesting updates, Karen! Good to hear from you...I am doing well...just doing by best to stay on top of everything (which has been difficult while traveling the last two weeks)! Thanks for your sweet words...hopefully Carnaby Street will come to Australia very soon! You will have to tell me your thoughts on the other LMdB products you've ordered...can't wait for you to get them! In response to your question, I love the Koh Gen Do Makeup Base in Yellow to cancel out red...it's wonderful!